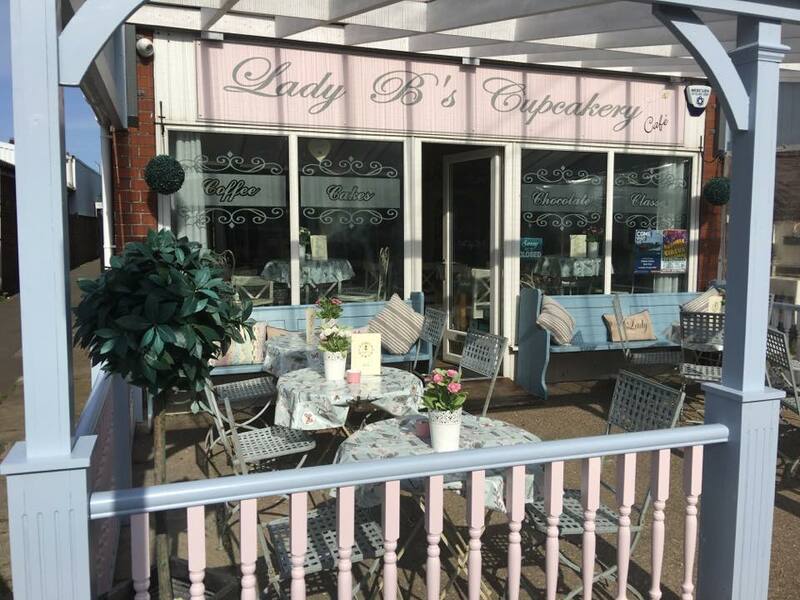 Lady Bs Cupcakery is a beautiful vintage tearoom that is located on Victoria Road in Mablethorpe, it is only a short walk from the main High Street, and to sit and relax here with some of the delicacies on offer is sheer bliss. 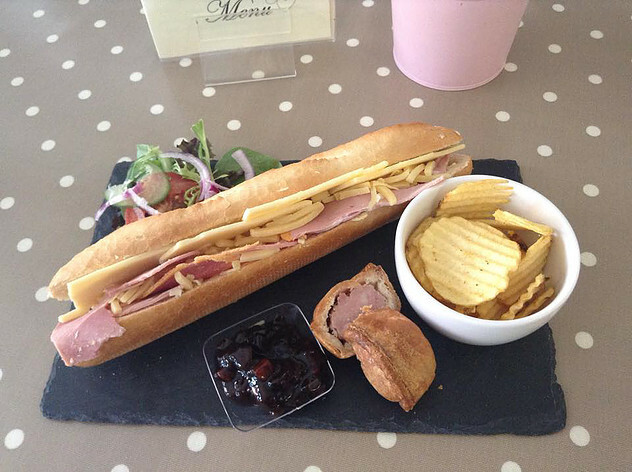 Seating is available both inside and out at this tearoom, so whatever the weather you can enjoy your mouth watering food in comfort, the premises here are kept immaculately clean, and you're always guaranteed a smile and a warm welcome with every visit. 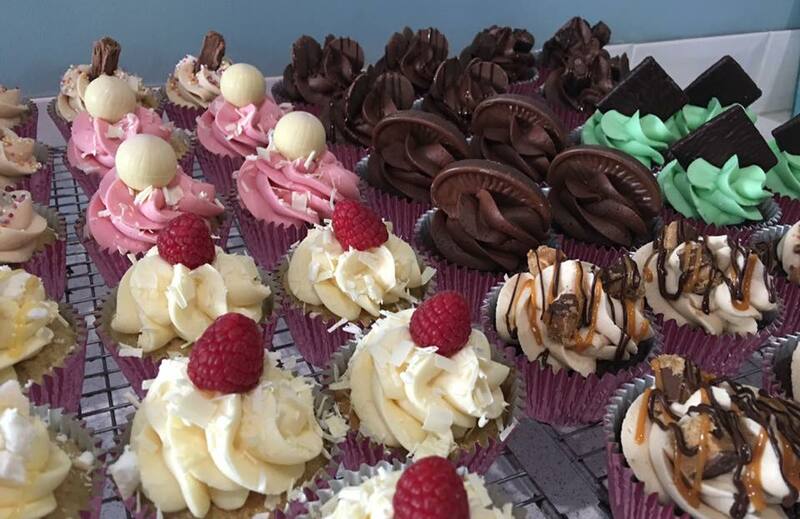 A good range of lunchtime treats can be found at Lady Bs Cupcakery, so why not try out one of these delicious offerings during your visit to the area. 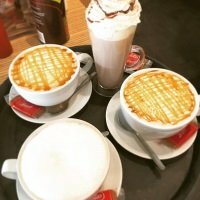 As with any good tearoom, a fine selection of refreshments are on offer for you to enjoy with your food, and more importantly with your cake! The following refreshments can be purchased at Lady Bs. A selection of fruit teas. Note - All coffees are made from freshly ground beans. If you are celebrating a special occasion, or you just feel like treating yourself and a loved one, then high tea at Lady Bs is a great way to do it. 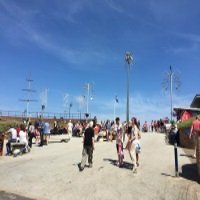 This feast of food is a sure guarantee that you will be leaving full up, served on a 3 tier cake stand and your table dressed with vintage china, these are the delights that you will be tucking in to. A Lady B cupcake of your choice. Included with all of this food, you will also receive unlimited tea and filter coffee. 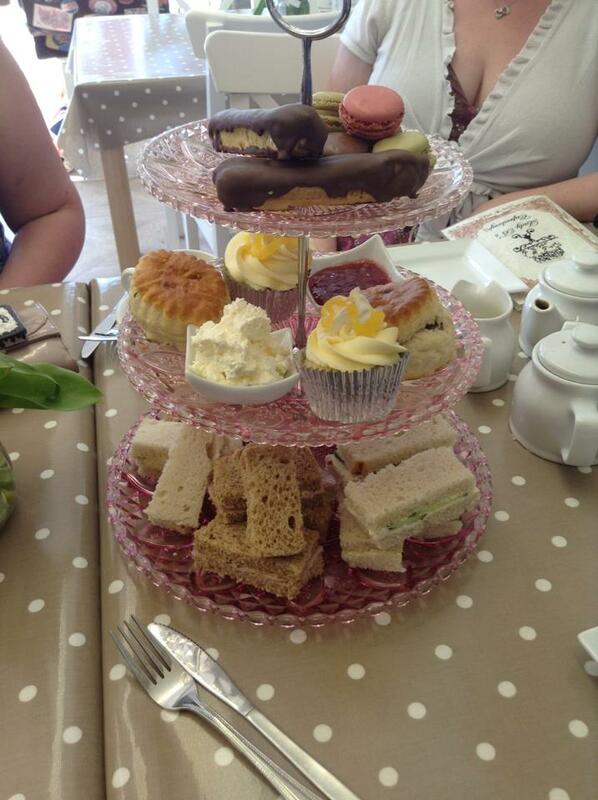 If you would like to have high tea at Lady Bs Cupcakery, it is essential that you book ahead. 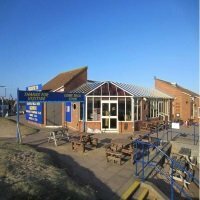 I will add the contact details at the bottom of this page, so if you would like to make a reservation then you can. 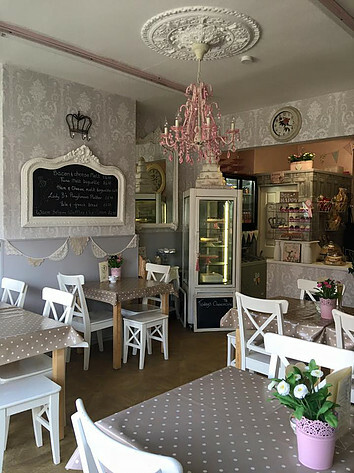 If you're a cake lover then you're going to be in heaven here, the cupcakes at Lady Bs are incredibly tasty and there are a big variety of flavours for you to choose from. 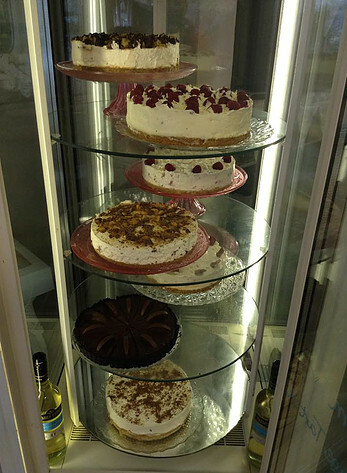 With over 25 different flavours of cheesecake, you will find something here to satisfy your taste buds. The portions are extremely generous, and on my last visit with extreme disappointment I had to leave a small piece. Do you have a birthday coming up for a friend or a loved one? maybe an anniversary? or you're planning a wedding?. 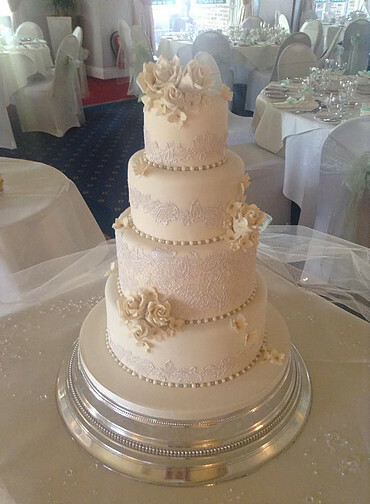 Lady Bs can cater for all of these occasions and many more. If you would like more details then please contact Lady Bs directly. The contact information is in the details section below.